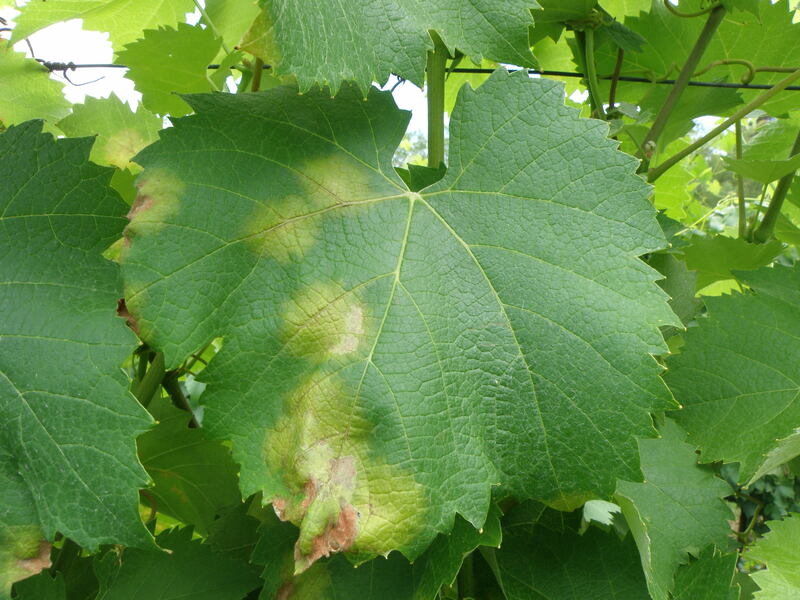 How downy mildew overwinters and infects the vines? Downy mildew occurs mostly in cool, moist weather, usually in early spring or late fall. Spore production is favored by temperatures cooler than 18˚C, and by relative humidity approaching 100%. 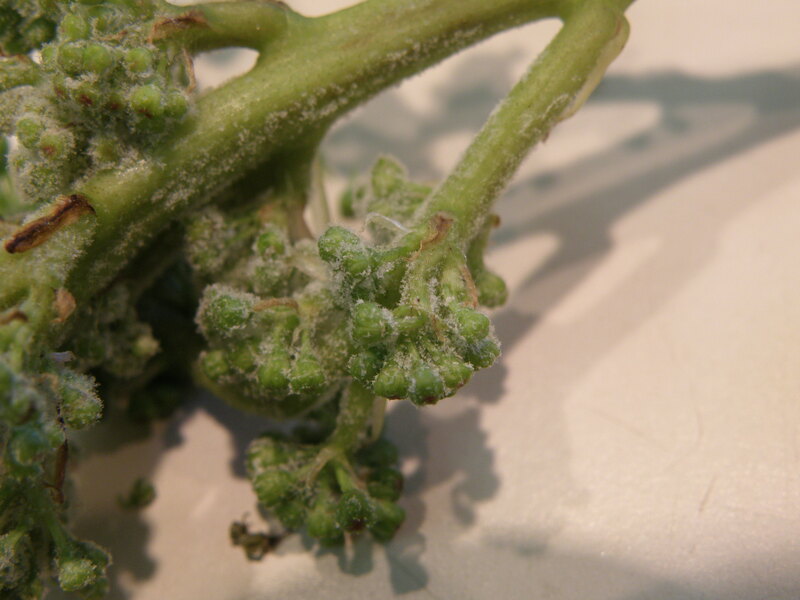 Fungi Plasmopara viticola is the causal agent of grapevine downy mildew. Downy mildew epidemics involve primary (sexual) and secondary (asexual) infection cycles. Oospores, which represent the sexual stage of the pathogen, are the sole relevant source of inoculums for primary infections in the following season. Primary infections are essential for the initialization of disease epidemics, but they are quite difficult to predict because they result from several processes that take place from the previous autumn through the winter and spring. Oospores overwinter in leaf debris above ground or buried in soil; in spring they germinate to form a macrosporangium that releases zoospores which are responsible for primary infections on grape leaves and clusters. After germination, the germ tubes of the pathogen penetrate the plant cuticle, and the disease goes through a latent period during which the mycelium grows inside the leaves, but no symptoms appear. At the end of latency (5 to 18 days, depending on the temperature), the hyphae grow outside the leaf surface, and produce spore-bearing organs; the spores are released into the environment and extend the infected area through secondary infections. First infections are therefore followed by successive asexual cycles. Downy mildew appears as yellow to white patches on the upper surfaces of older leaves. On the undersides, these areas are covered with white to grayish, cotton-like fungi. Primary and secondary infections overlap for part of the season. Recent studies showed that oospores not only trigger the epidemics but play a key role in epidemic development during a prolonged period. 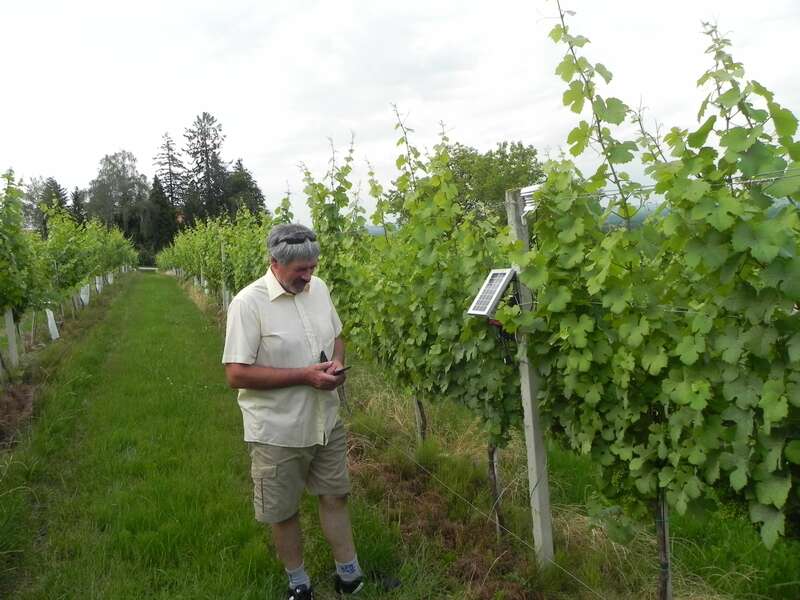 A properly timed spray program is essential for managing downy mildew in the vineyard. Since the disease spreads very fast during the secondary infection cycles, successful control depends on controlling the primary infections. 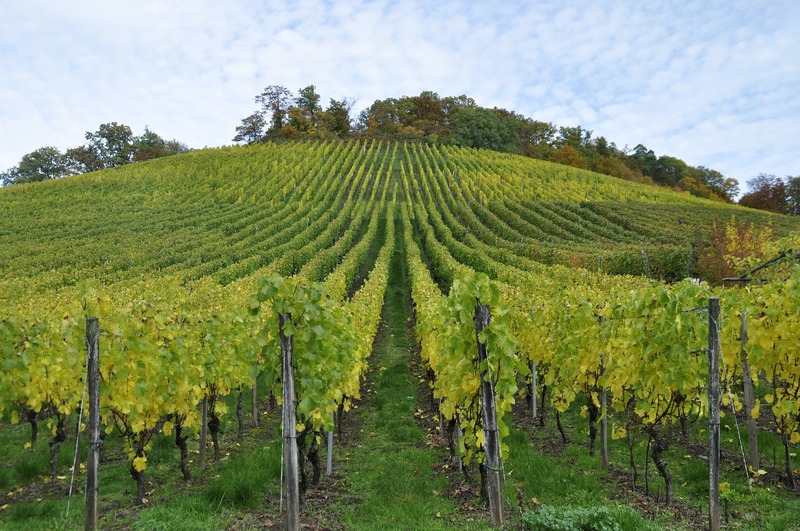 A model predicting primary infections of Plasmopara viticola in different grapevine-growing areas of Italy. Rossi 2009. 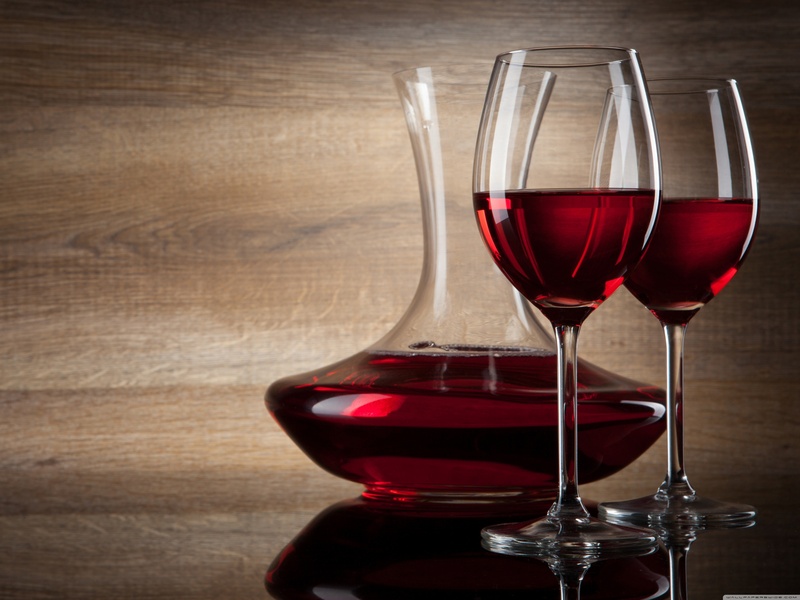 In love with wines. 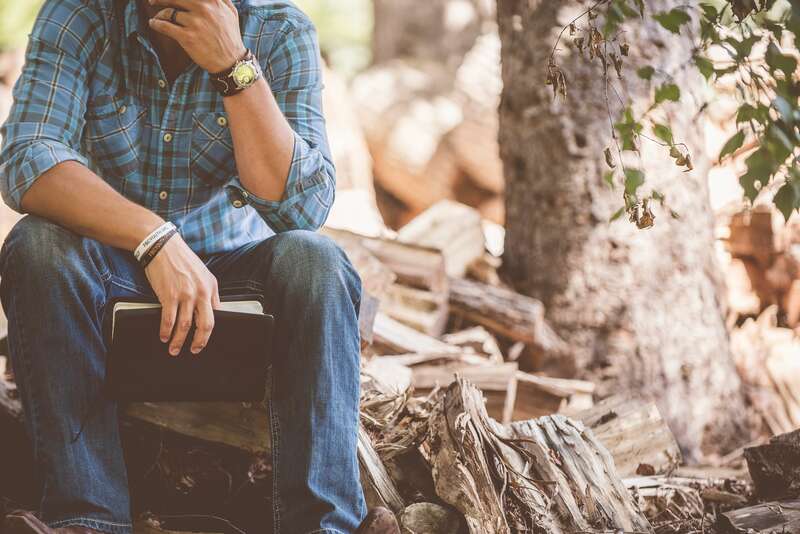 This young man has studied agriculture and then specialized himself in developing different disease prediction and vineyard management solutions for organic growers.